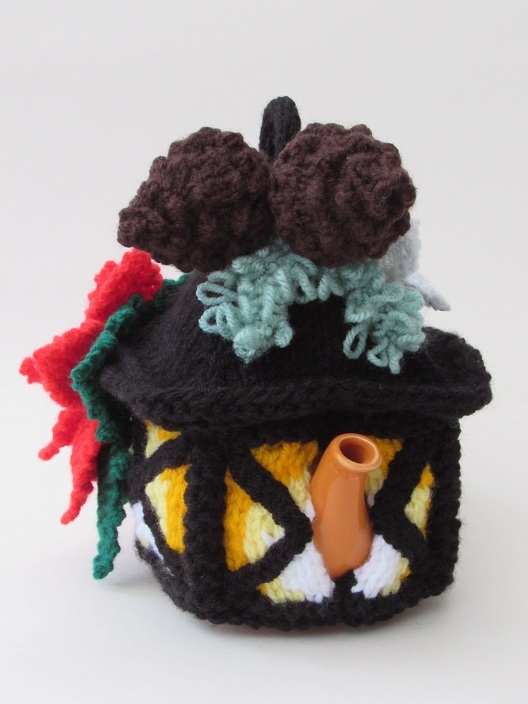 The Christmas Lantern tea cosy is modelled on an old Victorian style lantern with a candle inside and a ring on the top. 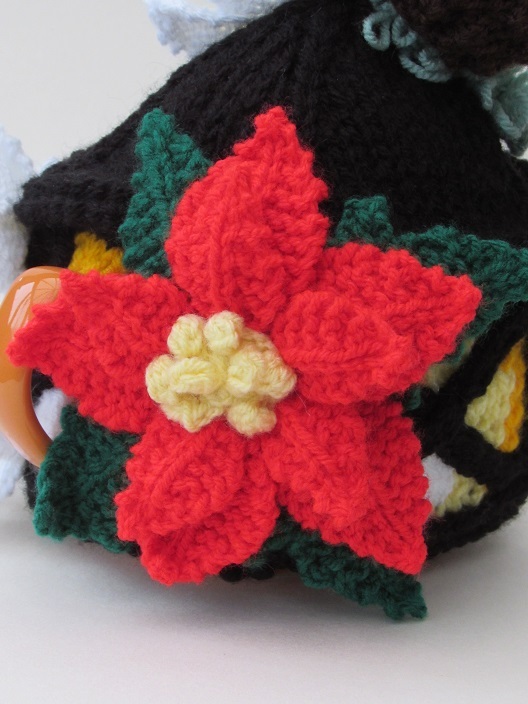 The lantern is decorated with pine cones, Christmas roses and a poinsettia, as if it's all ready to be carried around carol singing. 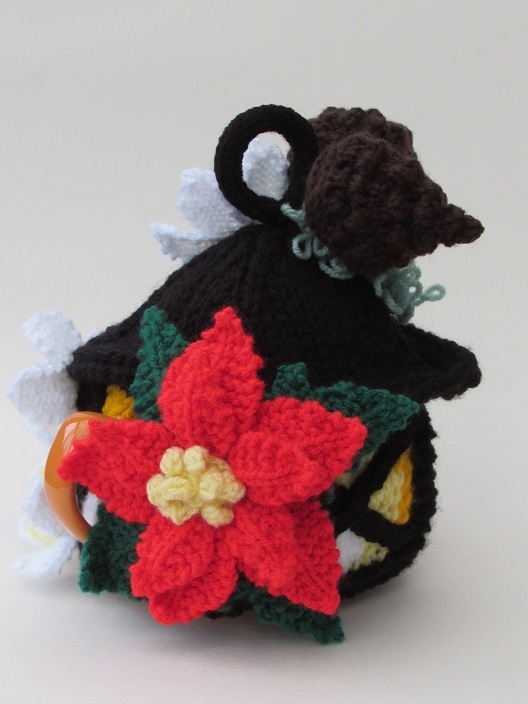 The Christmas Lantern tea cosy is part of the pint sized collection for mini sized teapots that hold about a pint of tea, just enough for one. 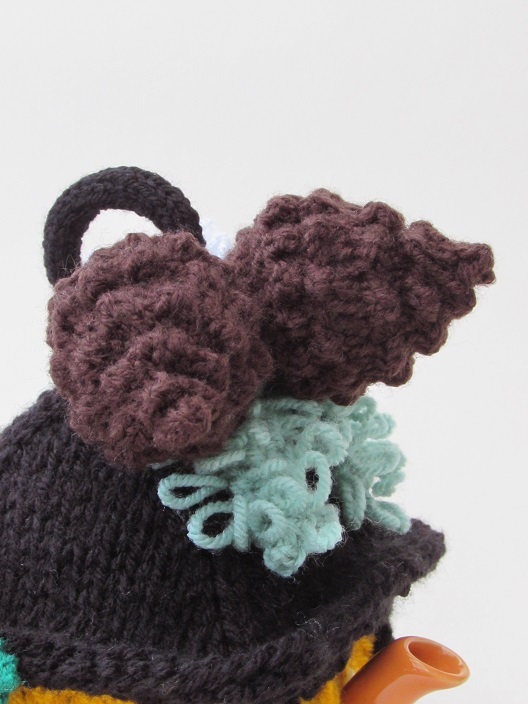 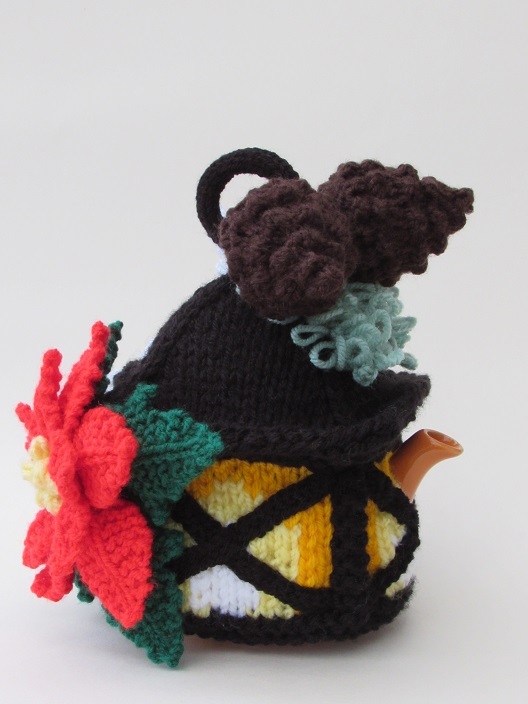 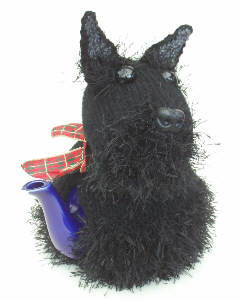 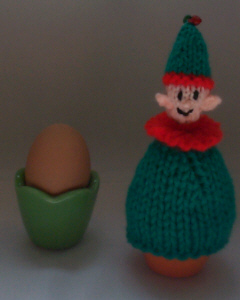 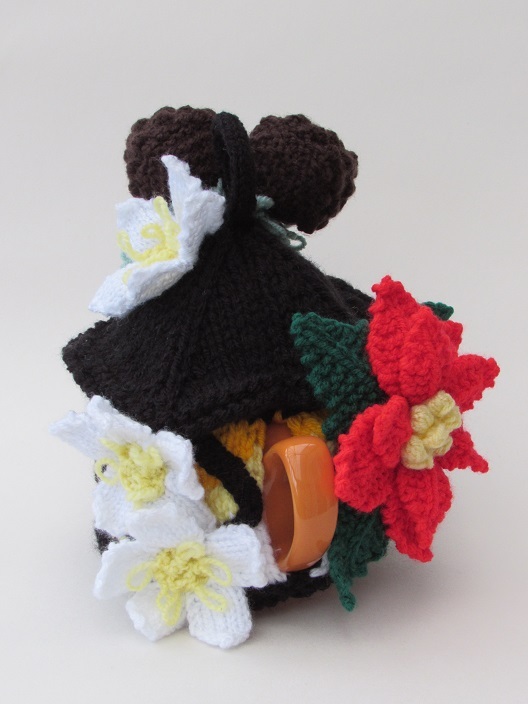 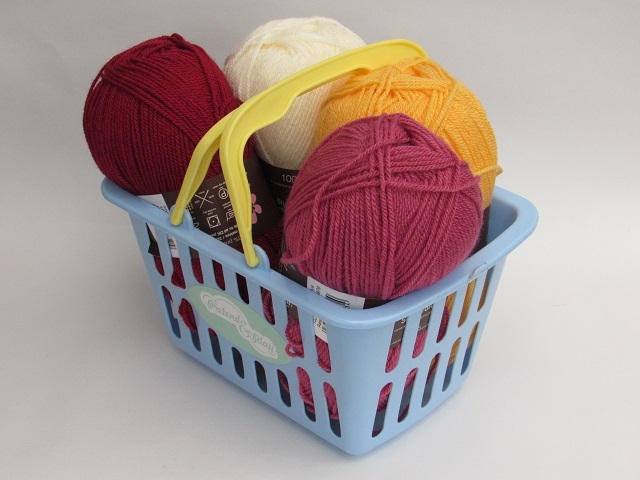 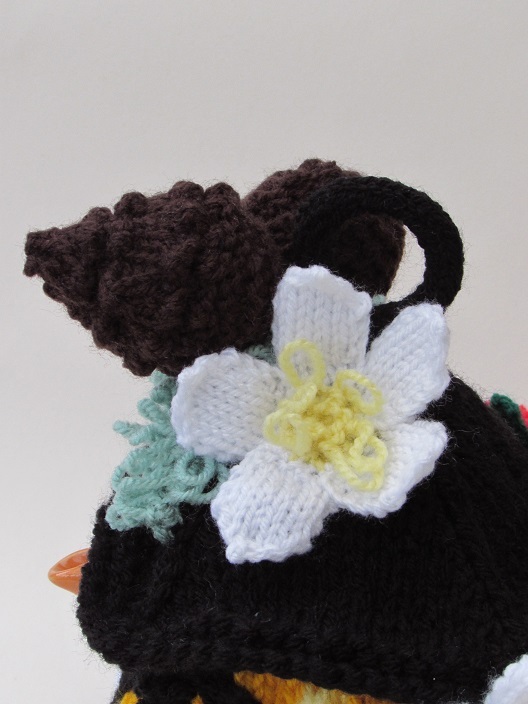 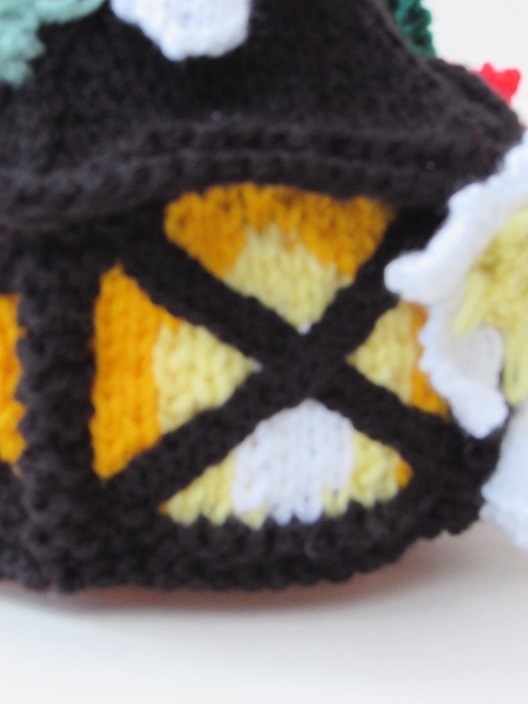 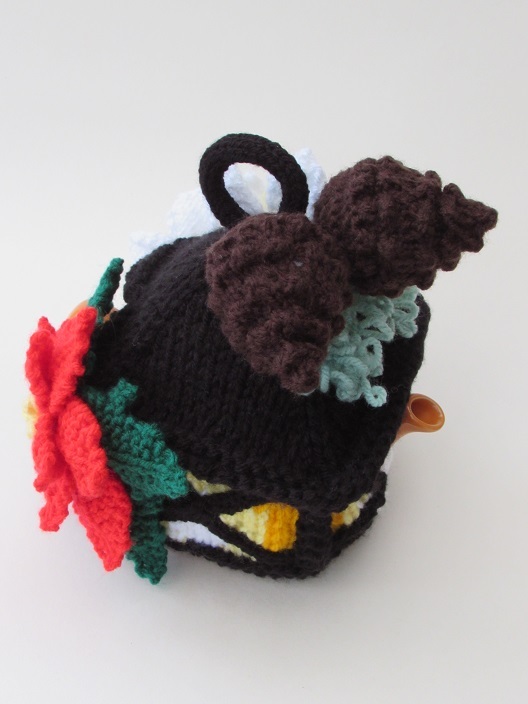 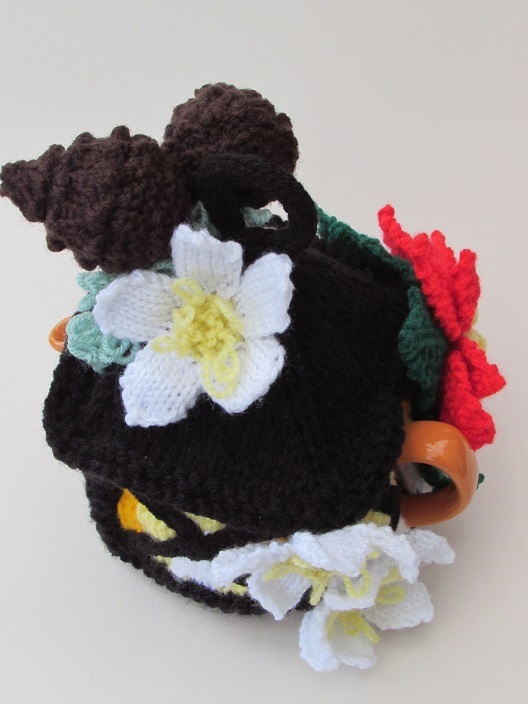 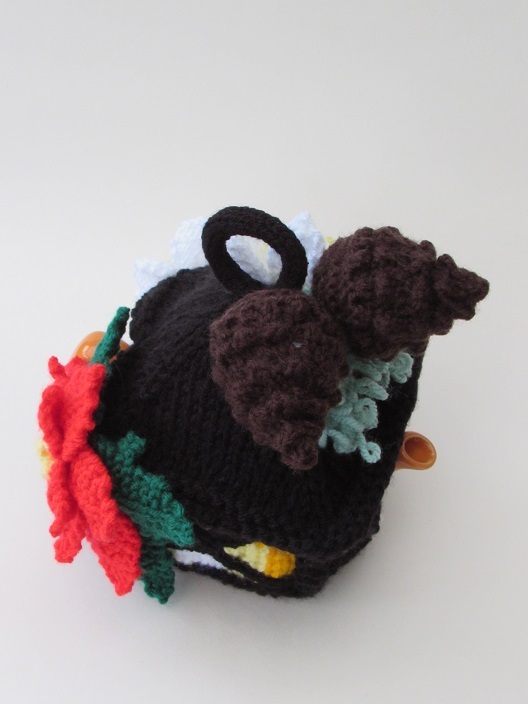 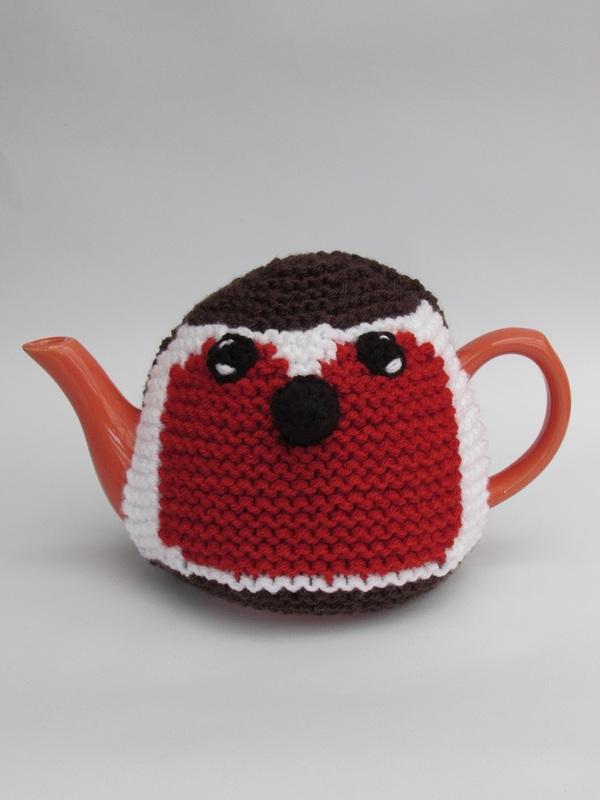 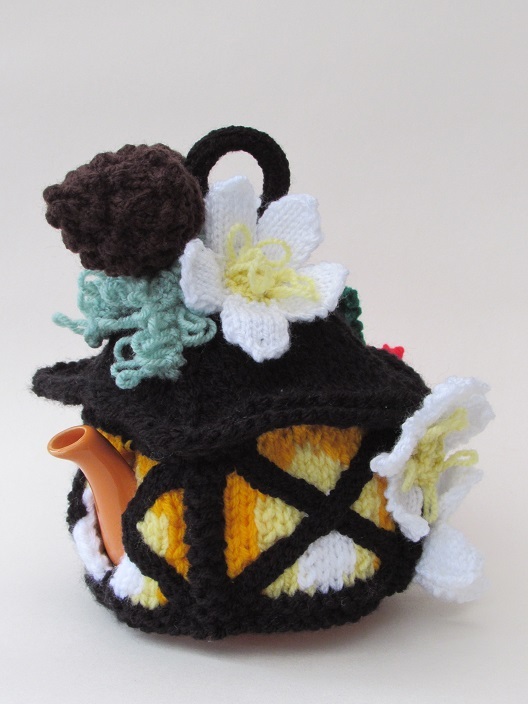 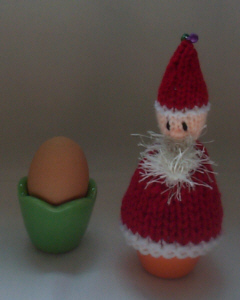 The tea cosy is very detailed which does take time to make, but it is unlike any other tea cosy. 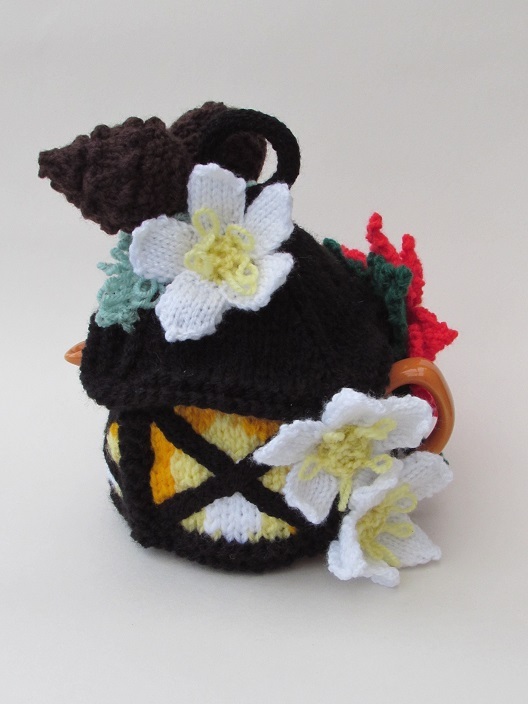 The tea cosy is knitted up in traditional Christmas colours so it feel very festive, and the cosy glow from the candle light makes the lantern look as hot as it keeps the tea.